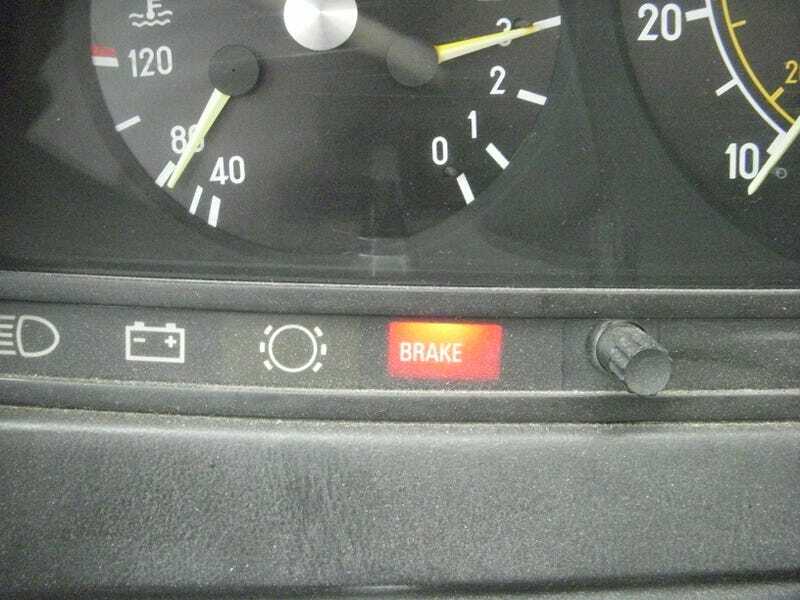 The parking brake indicator came on mid journey the other day. I first thought maybe the pedal was hanging so I gave it a little nudge, but no change. Did some reading and it apparently doubles as a low brake fluid warning. Checked my fluid and sure enough it was right at the minimum level. There has been no change in pedal feel or any leaks so I guess it's about due for some new pads(and probably rotors).